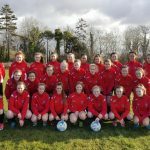 The Cork U19 squad will welcome Dublin to Cork this Monday 19th March for the semi-final of the u19 inter-league tournament. 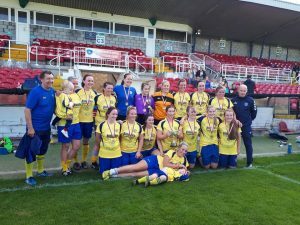 Kick-off is at 2pm at Carrigaline AFC East Astro. 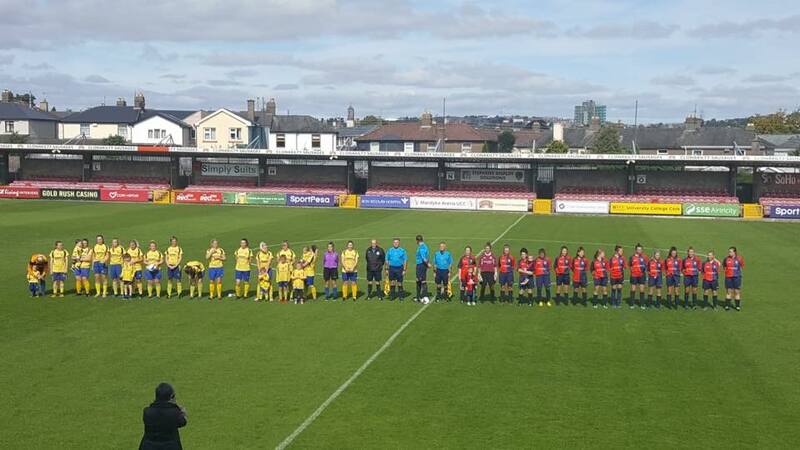 All support is appreciated. 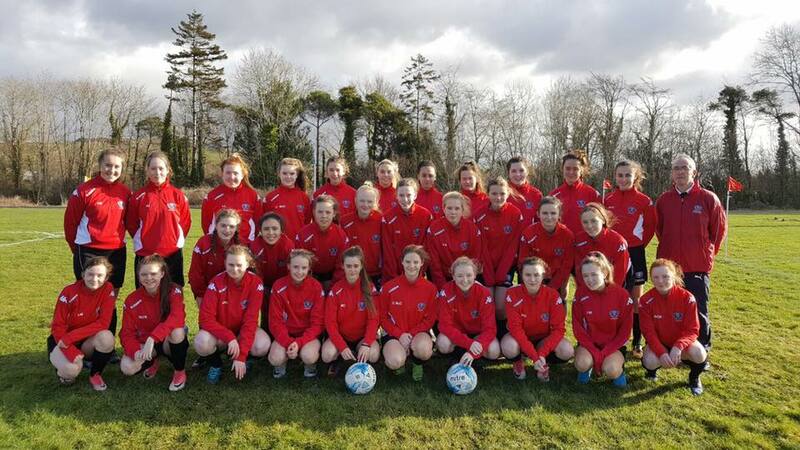 Best of luck ladies! 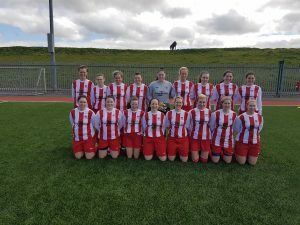 Douglas Hall LFC are the Steve Quinn Champions for 2018 after a very competitive 2-0 win against Lakewood Athletic. 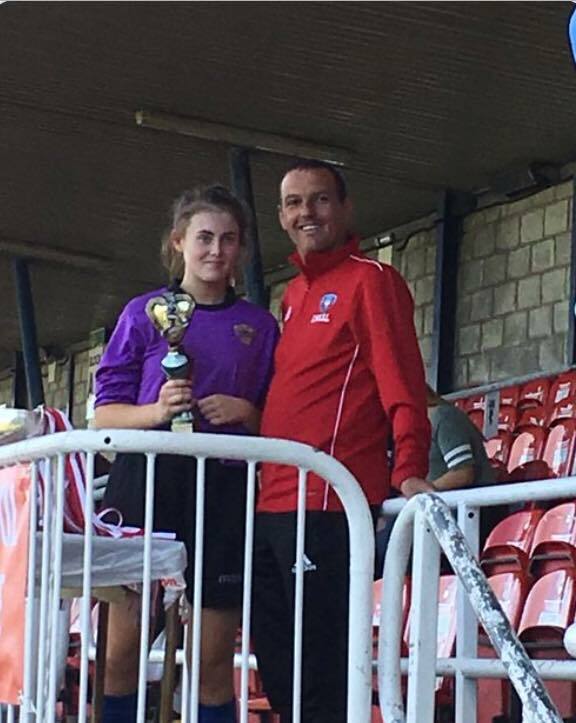 Goals from Megan O’Keeffe & Ciara (legs) Desmond sealed the win while a Player of the Match performance by Hall goalkeeper Jess O’Mahony kept Lakewood scoreless. 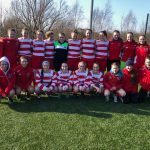 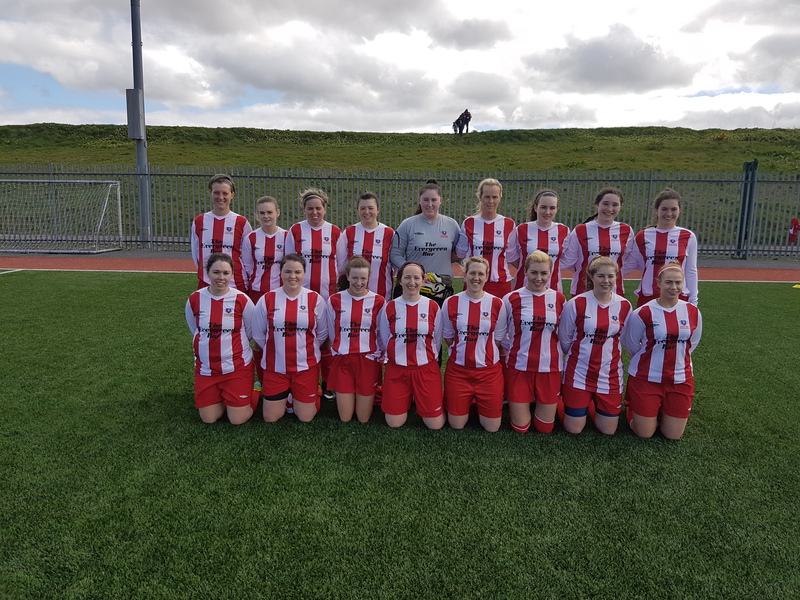 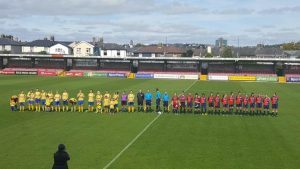 Cork Senior Women had a great start to their Angela Hearst Campaign v Kildare District League Goals from Shauna McCarthy, Melissa Finn and Ciara Desmond secured three points…well done to all involved. 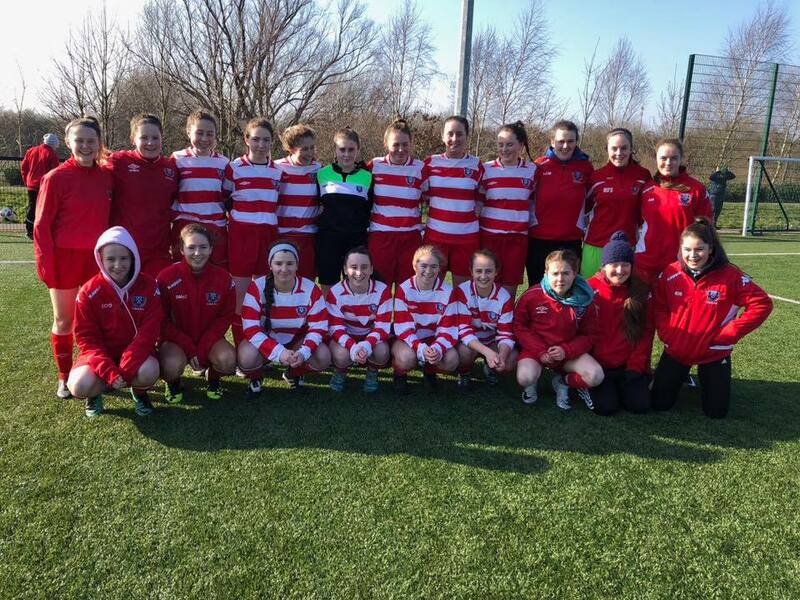 Well done to the Cork U16 League Centre Squad they had a great run out v Clare U16 League Centre Squad, they play 3 halves…first half was 0-0 2nd half was 4-1 and 3rd half was 1-0.